Spot Of Light On A Rolling Hills. 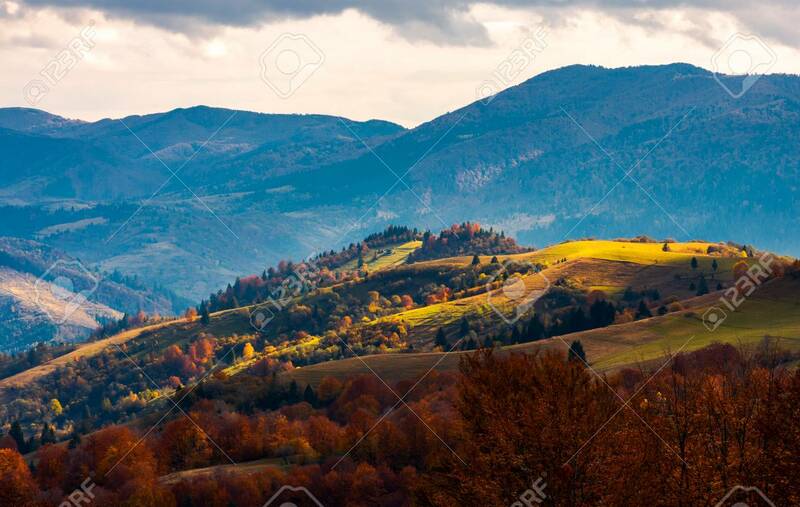 Beautiful Countryside In Mountains... Stock Photo, Picture And Royalty Free Image. Image 106208454.